Yea, it’s official, I am currently obsessed with a car. I have been searching for rare Japanese classic cars for a long time now, and with the many classic car shows in Japan it’s not very hard to find them. 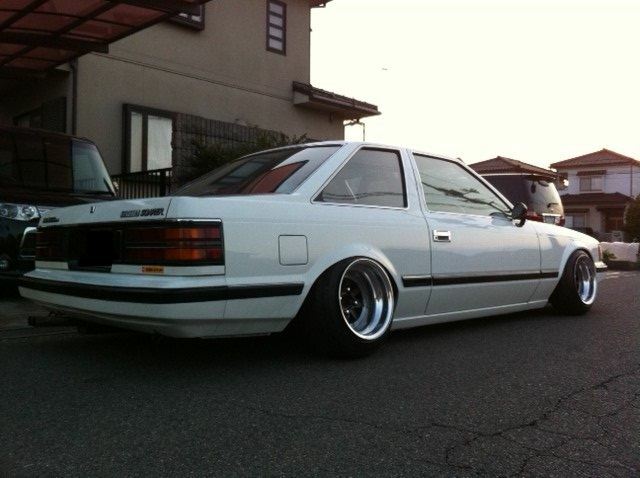 One car, along with many, that I have fell in love with is the 1st gen. Toyota Soarer. Of course, we never got it here in the states, but I want one so bad! It’s just classic 80’s styling. 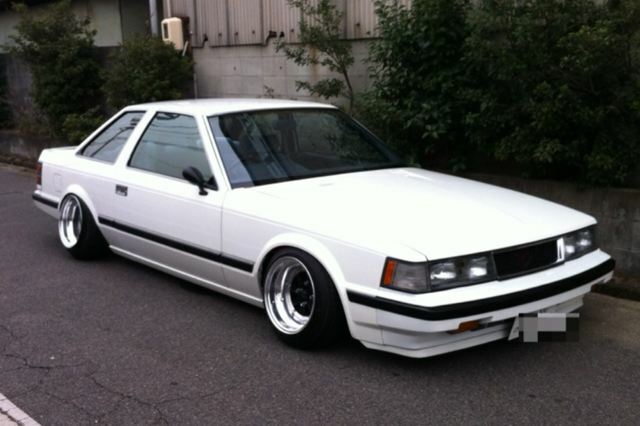 I came across a blog from a owner in Japan who has one done up the exact way I would. Ugh. Just a nice drop, flaired fenders, and classic SSR’s. So beautiful. I WILL own this car one day!